Home / B-Trendy Package + free pattern! 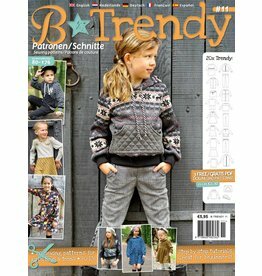 53 Beautiful patterns for kids! 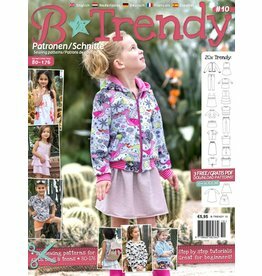 + This pakket contains 53 unique sewing patterns! + That’s only €0,26 a pattern!